Chinese Herbal Medicine is one of the great herbal systems of the world, with an unbroken tradition going back to the 3rd century BC. Traditionally, practitioners used medicinal ingredients from all the ‘three kingdoms’; vegetable, animal and mineral. However, the majority of these are from vegetable sources, such as: leaves, flowers, seeds, twigs, stems, roots, tubers, rhizomes and barks. 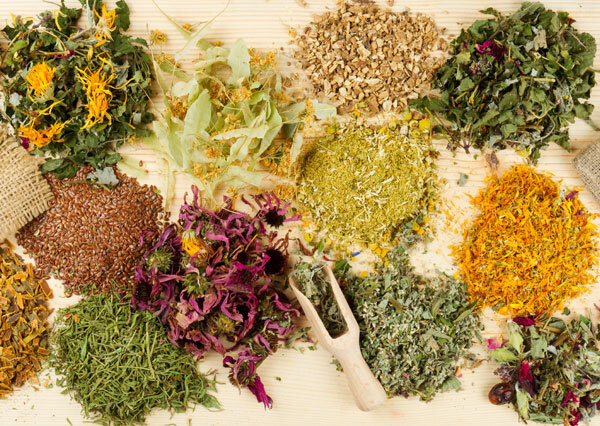 Currently, UK law only permits herbalists to prescribe substances from the vegetable kingdom and so animal and mineral products are not used. Every herb has a unique action. 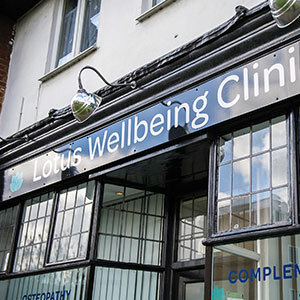 Cleverly combined together they perform a multitude of tasks that help bring a holistic balance back to the body. All herbs are of the highest quality and are prescribed individually to meet each patient’s needs. They can be dispensed in a variety of ways: powders, granules, pills, tablets, capsules or teas.